The new US sanctions against Russian energy and banks have stolen headlines, but the companies have all made statements that damage will be minimal. The sanctions stipulate the companies cannot use US financial institutions for any loans over a 90-day period, limiting them only to only short-term lending, effectively blocking them from the US debt market. However, this is the most severe punishment: the sanctioned will still be able to participate in dollar clearing as well as trading with US entities. Two of Russia’s major state-owned banks, Gazprombank and Vnesheconombank, have now been included on the list. Gazprombank, the country’s third largest bank by assets, said on Thursday that the new regime won’t affect its operations and finances. "Sanctions do not have any material impact on Gazprombank's operations and financial standing," the bank said in a statement. International payment systems Visa and MasterCard, the world's top two credit and debit card companies, will still work with Gazprombank, the companies said. 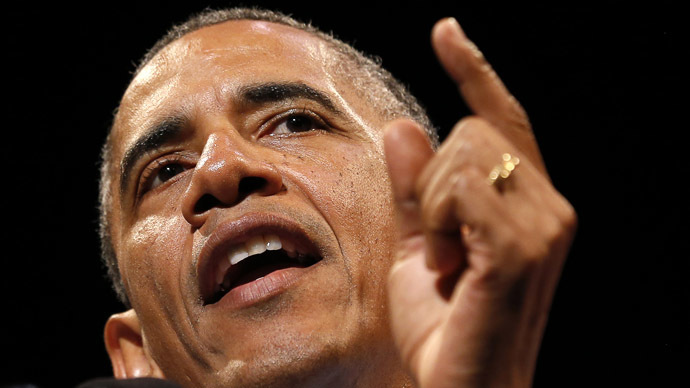 During the last round of sanctions, they blocked transactions connected to banks on the US blacklist. A new law as of July 1 prevents the companies from blocking Russian credit cards. 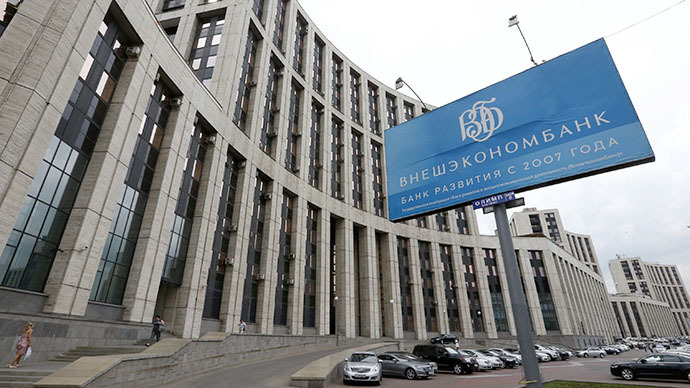 Russia’s Central Bank, which has the world’s fifth largest foreign exchange reserves, has pledged to support the banks throughout the sanctions. The two energy companies targeted by the new sanctions are Rosneft, the country’s largest oil producer, and Novatek, Russia’s biggest independent gas producer. ExxonMobil and Rosneft will continue business as usual, Rosneft CEO Igor Sechin said on Thursday. “We are consulting with lawyers at Exxon and preliminarily understand that the decision doesn’t affect the implementation of future projects,” Sechin said. 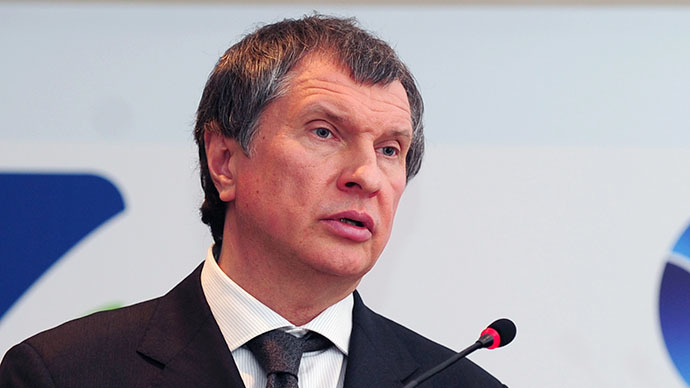 Sechin did warn that relationships with US partners, particularly those that provide loans, will suffer. Picking out Bank of America as an example, the Rosneft CEO said the sanctions would come back to bite American partners and shareholders. Morgan Stanley announced on Thursday that the sanctions will not affect a deal to sell the Russian company its oil trading division this year. The bank’s chief financial officer, Ruth Porat said the deal is still on. “We do not believe these sanctions against Rosneft will apply to our deal, so we can continue doing the work necessary to close by the end of the year,” Porat said, as quoted by ITAR-ITASS. Novatek, Russia’s largest independent gas producer said that the new round of sanctions hasn’t affected assets, and that liquefied natural gas (LNG) expansion will continue. “Large-scale project involving Novatek will continue as planned. The company, together with its international partners, will take the necessary measures to ensure financing and project implementation of LNG projects on schedule,” the company said in a statement on their website on Thursday.